I absolutely love reading a good book- especially one that has lessons that I can apply to my daily life. I’ve come across several books that were exactly what I needed when I needed them. 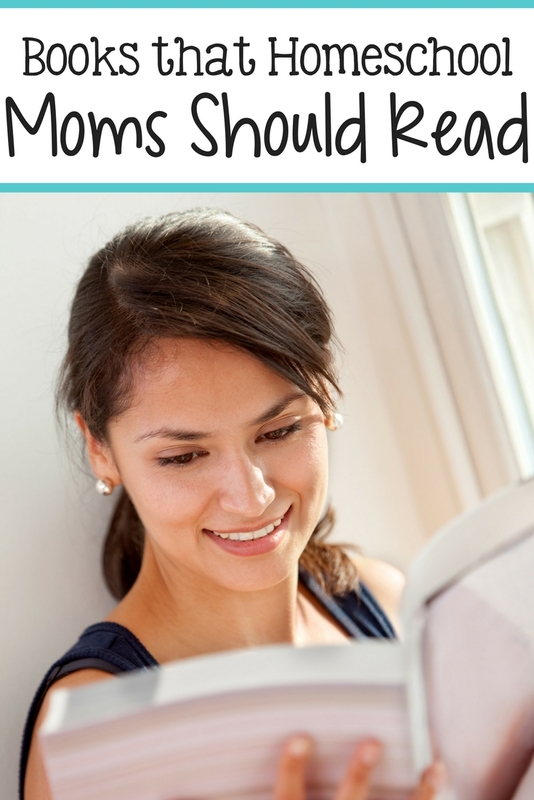 Here are a few that I think could be very helpful for my fellow homeschool moms. This post contains some affiliate links for your convenience. Click here to read my full disclosure policy. Anyone who has ever felt frustrated when their child just didn’t seem to grasp a concept that you thought was super simple will appreciate this book. Drawing from her expertise regarding learning styles, the author teaches you how to adapt your teaching style to fit your children’s individual learning styles. This is particularly helpful when there is a definite disconnect between your learning style and your child’s learning style. This is a great book if you are really trying to understand the process of learning so that you can apply those lessons in YOUR lessons. “Why did I ever think I could do this? !” “Am I doing enough?” “Are my kids behind where they should be?” If you’ve ever struggled with fears and doubts about your homeschool journey, this book could be just the reassurance that you need. At little more than 70 pages, this is a quick, yet powerful read. Written by a mother who homeschooled for 20 years, it was designed to help moms (and dads) like you to pull yourselves out of the depths of burnout by helping you to recognize and eliminate the many unnecessary burdens that we invite into our lives. It helps you to gain clarity not only about your “why”, but about what really matters. That gives you the ability to cut out the extra stuff as well as the negative things so that you can continue on your homeschool journey and actually enjoy it. Don’t be fooled by the title. This book isn’t all about reasons you shouldn’t homeschool. Instead, it is about being more intentional while homeschooling, so that you don’t waste the experience. This is another book that is very short and to the point (which I think busy moms and homeschoolers can appreciate. However, in its short span, it touches on 72 pieces of advice, ranging from purely practical to perfectly profound. It hits on a lot of issues that homeschoolers may face and does so in a way that is accessible. Some of the author’s tips deal with finding peace when you are with your family 24/7, answering the oft-asked question about your child’s socialization, and how to maintain your own identity while still attending to the needs of your family. Pretty important stuff! I’m sure we all know someone who tends to make homeschooling more difficult than it needs to be. If you don’t, then that person may very well be you. If you find yourself plagued with worries that are based on your preconceived notions about homeschool, then this book could help to provide you with a much-needed mindset shift that will help you find not only confidence in your homeschool journey, but peace. If it is important to you that your children are raised to be good global citizens who are have compassion and a hear to change the world, this book is a great starting point. 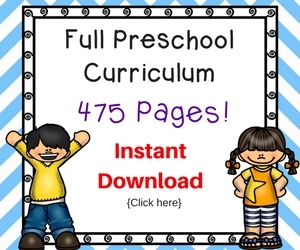 It contains a highly curate list of 600 book recommendations from all over the world, allowing you to broaden your child’s understanding of the world, one story at a time. Not only does this promote literacy and understanding of people who you view as different, it also opens the door for quality family time. If you are living in a state of chaos because you have too much homeschool materials (and other stuff your family has accumulated), you might want to pick up this book. Written by a renowned Japanese cleaning consultant, this book takes you step-by-step through a category-based cleaning approach to eliminate your home (and your life) of clutter. If you prefer reading fiction, check this one out! This novel was written with homeschool moms in mind. It follows year in the life of Julianne, a newbie homeschooler, as she goes through the ups, downs, (and sometimes hilarity) of homeschooling a first grader. Reading this can help to encourage you in the fact that you are not alone. It also includes a set of discussion questions in the back if you want to make it into a book club selection with your homeschool friends. This is a practical, fun, and easy read for those busy homeschool moms who need both encouragement ad advice on how to take control of their days. Written by a mom of 7, it is a book that many homeschool moms cite as a much-needed encouragement. This book is often referenced as a go-to for homeschool parents who want to ensure that their children have a superior education. With rave reviews from publications like The New Yorker, The Washington Press, and Educational Freedom Press, it is one that is definitely worth buying and keeping on your bookshelf. If you already own one of the older editions, you will love the newly updated 4th edition, which has way more (current) resources for you to check out. The title of this pretty much speaks for itself. 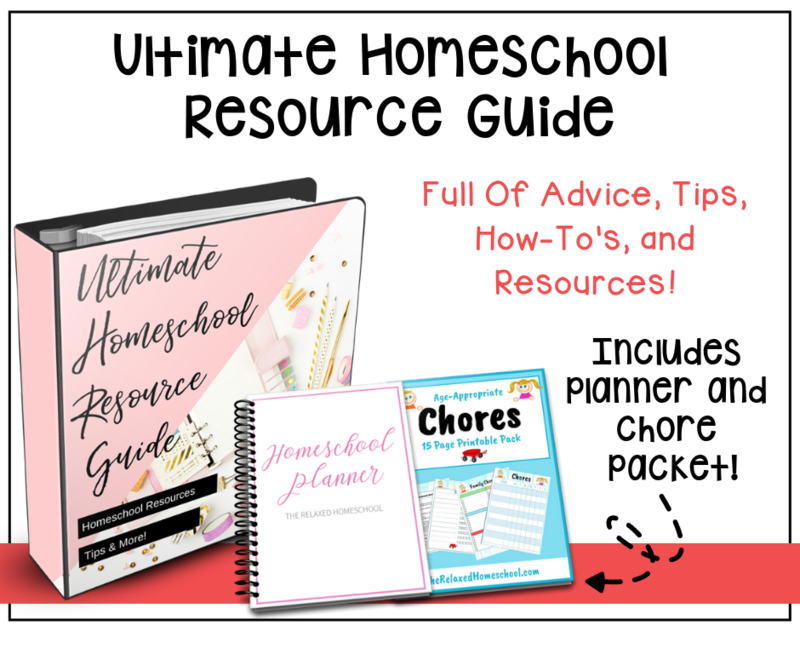 If you are new to homeschooling OR find yourself stressed out at the beginning of each year because you have no clue how to put together a curriculum, this is a must-have addition to your library. 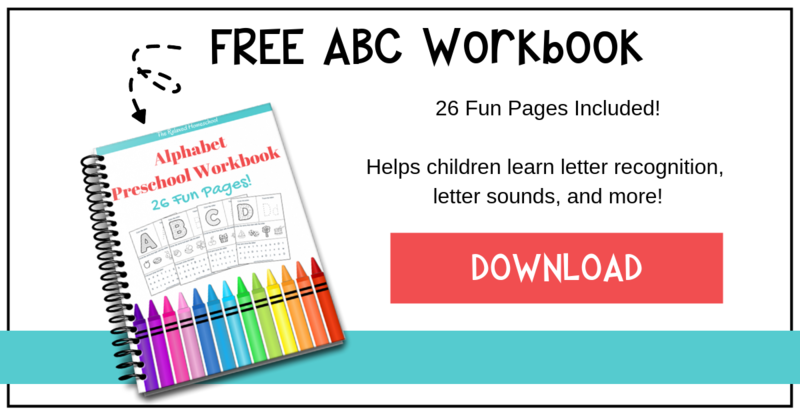 It tells you what your children need to learn, grade-by-grade, so that you are able to put together an instructional program that will keep them on track. 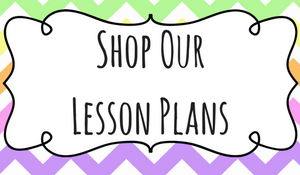 It also makes it easy for you to figure out when and where to supplement additional subjects. It is well worth the small investment to have this companion with you throughout your entire homeschool journey. I hope you find this list helpful. Is there a book that you absolutely love that didn’t make the list? Let me know in the comments below.